This course will provide a good understanding of the concepts and techniques used to safely navigate in inshore coastal waters. It is strongly recommended that you complete this shorebased course if you are considering the Day Skipper practical course. The Shorebased course teaches you to navigate using both traditional and electronic methods, which can then be applied at sea. 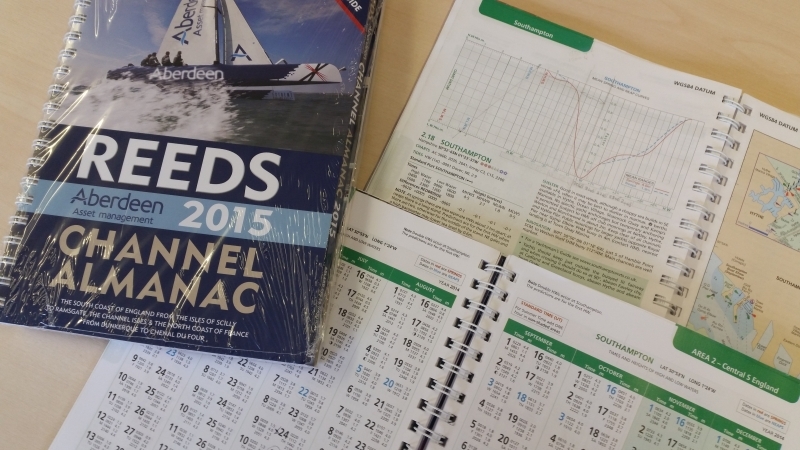 The Day Skipper Theory course covers day and night navigation, chart work and tidal heights. 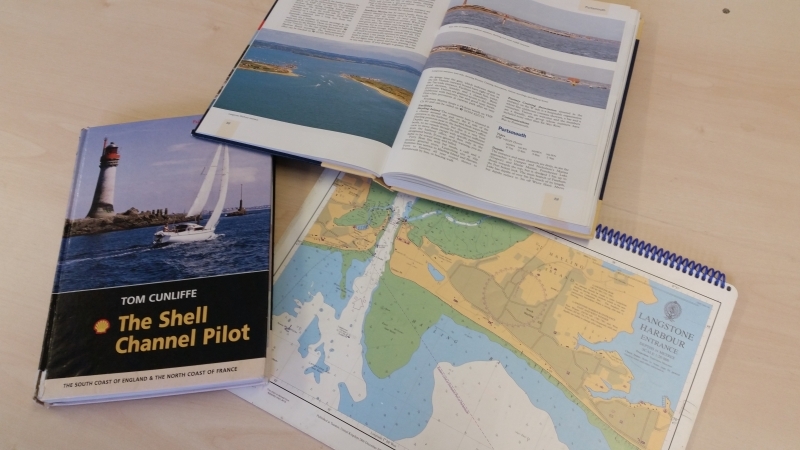 There is an introduction to secondary ports, tidal streams and Course to Steer, pilotage, passage planning, the hazards and limitations of GPS chart plotters, meteorology and Rules of the Road. The course is taught in our spacious classroom at Chichester Marine Training. All charts and training equipment are provided, however, it would be useful to bring your own laptop or tablet for use of the electronic chart plotter. Some experience of the sea is recommended. 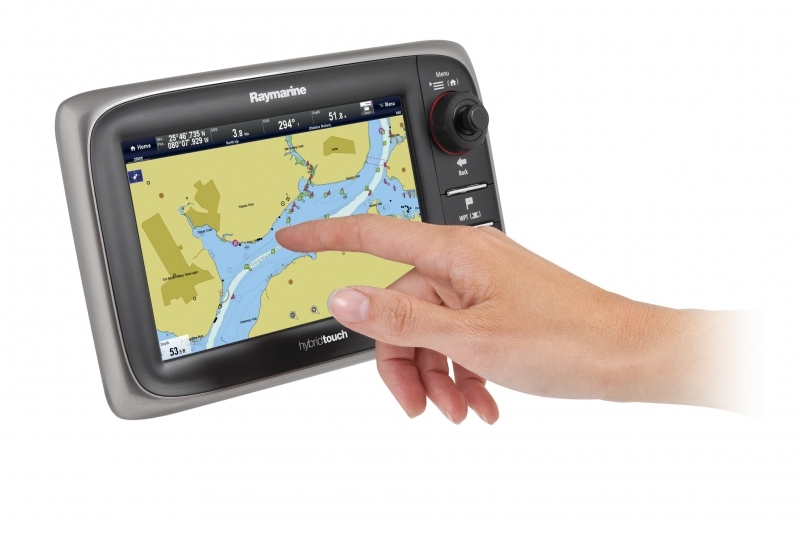 If you have no experience at all or have not looked at navigation for a long while you may find the Essential Navigation and Seamanship Online Course useful.